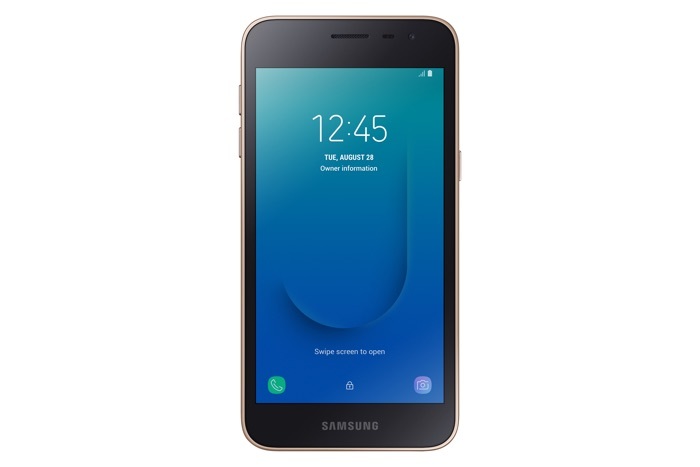 Samsung launched their first Android Go phone, the Samsung Galaxy J2 Core a while back and now it looks like the handset could be headed to the US. The Samsung Android Go phone is already available in India and Malaysia and now it could be about to launch in the US. The Samsung Galaxy J2 Core with the model number SM-J260A has recently received WiFi certification and another model with the number, SM-J260T recently appeared at the FCC. The device is expected to have the same specifications which will include a 5 inch display with a resolution of 960 x 540 pixels. Other specifications on the device will include a Exynos 7570 processor and comes with 1GB of RAM, there is also 8GB of included storage and a 2600 mAh battery. The handset comes with a 5 megapixel front facing camera for selfies and an 8 megapixel rear camera. As yet there are no details when the handset will launch in the US.